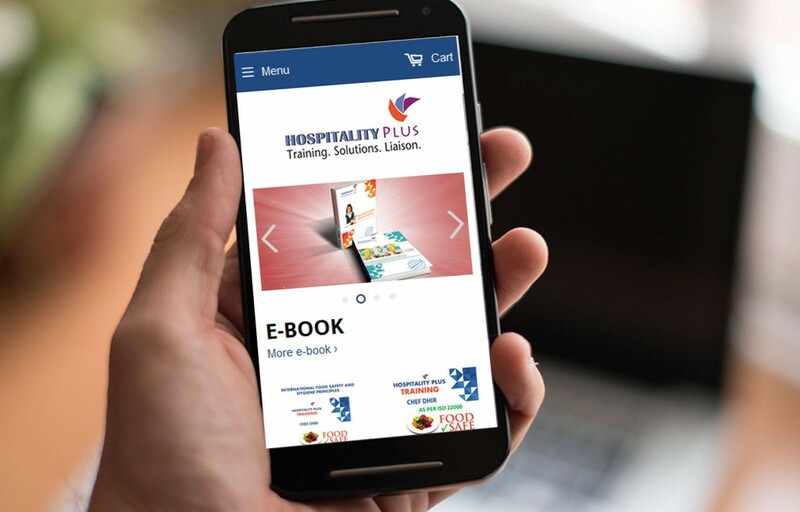 Hospitality plus is an e-book portal developed by renowned Chef Dhir. He is an innovative Chef who has created over 1500 recipes and cooks cuisine from every part of the world. He believes that Healthy and Hygienic does not have to be drab and tasteless. Develop an e-commerce platform for his books. 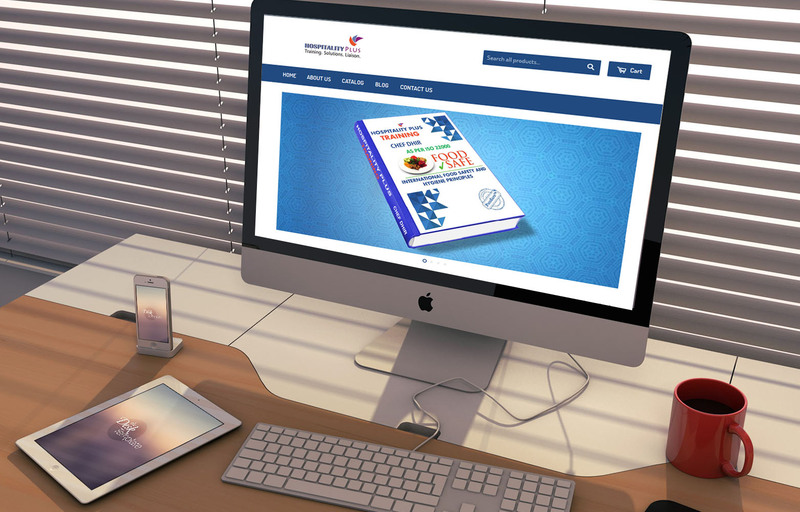 The platform allows people to view the description of the books written by Chef Dhir. On purchase a downloadable e-book link is showcased and mailed to the customers. With Eduhive Creative Studio you can experience customized solutions for your e-commerce needs. Are you a startup looking for E-commerce solution. Check out the most widely used e-commerce solutions. 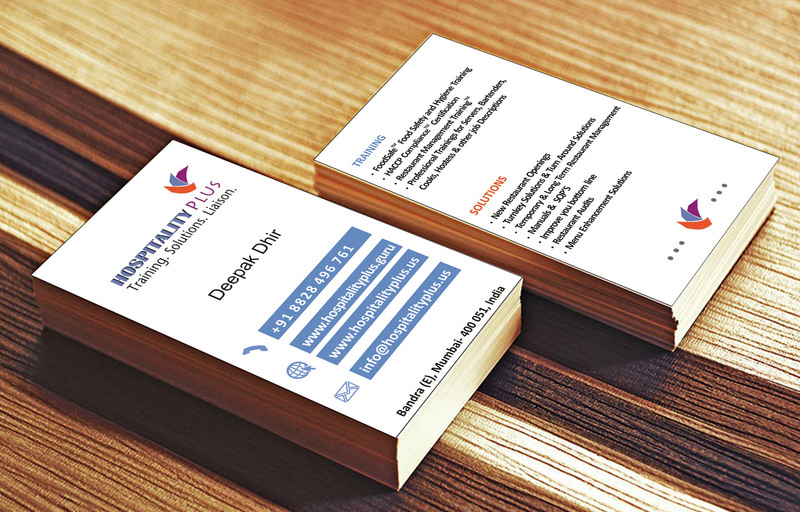 Connect to us to get customized solution for your idea!